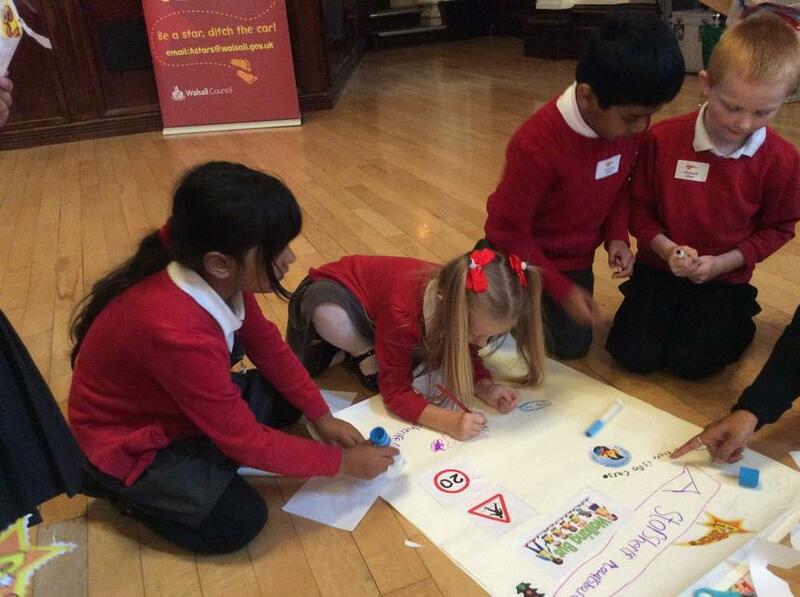 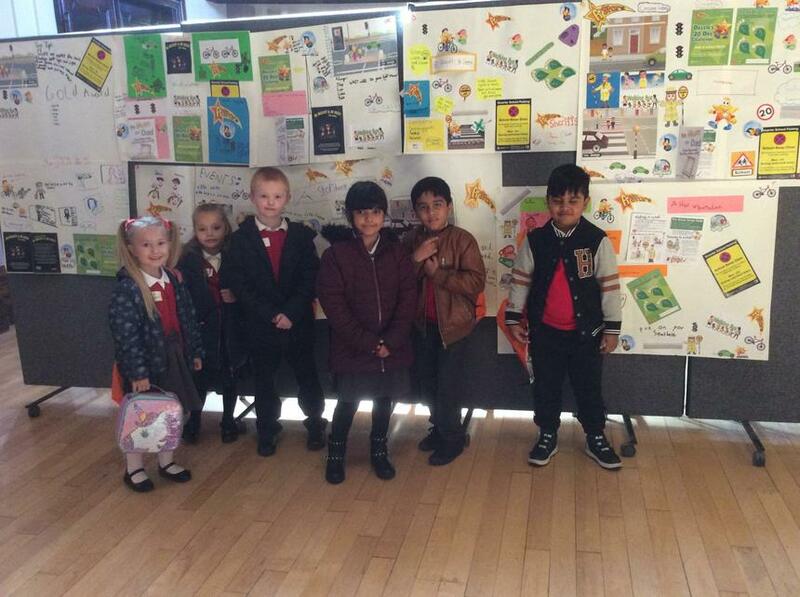 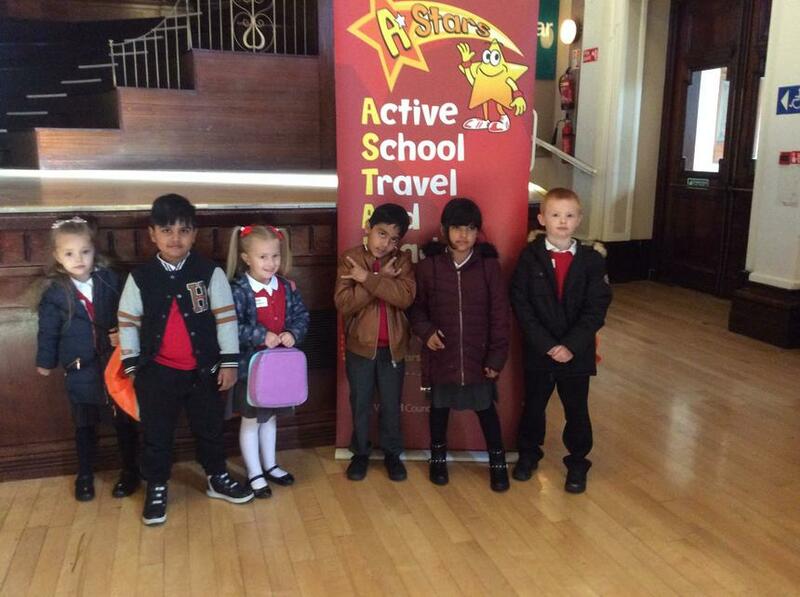 Our school is part of the A*Stars programme which is a series of walking, cycling, scooting and road safety initiatives to promote safer and healthier lifestyle choices. 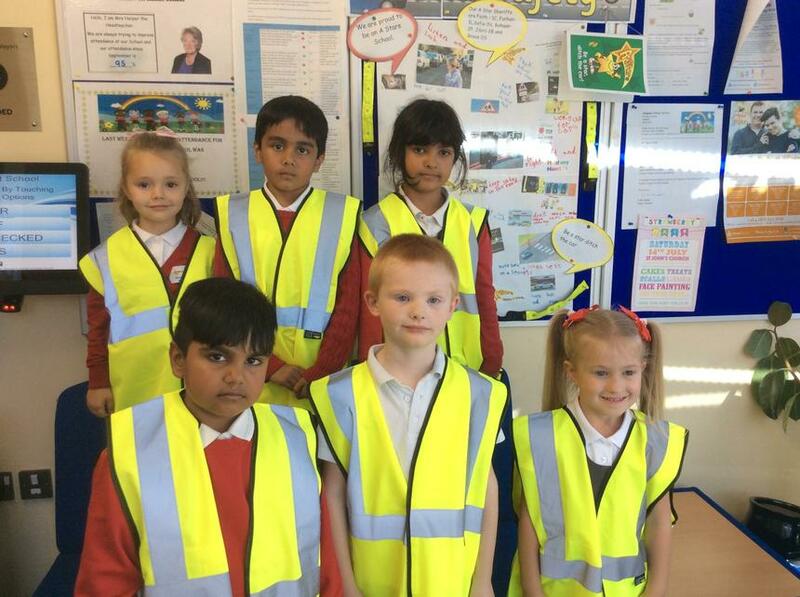 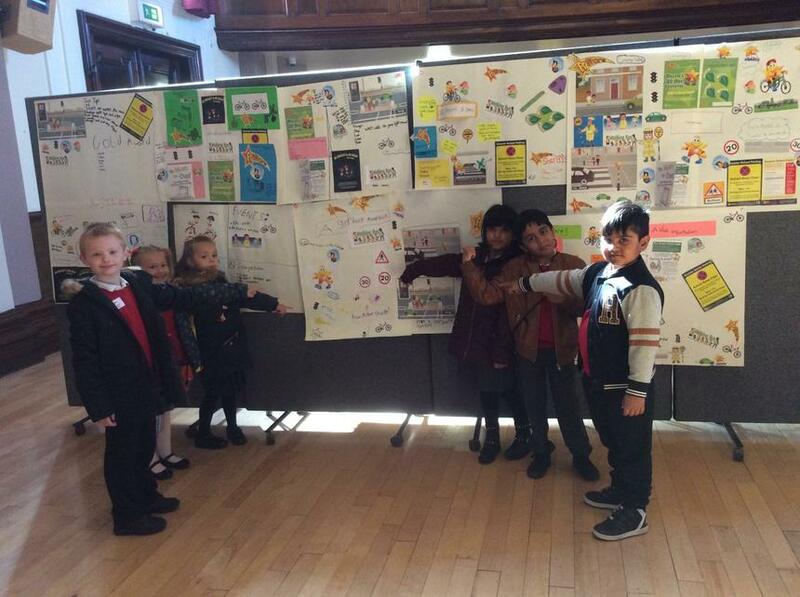 Our A*Star sheriffs are Ellisia 1W, Salahuddin 2C, Zaina 2L, Abbas 1K, Adam 2L and Dominika 2W. 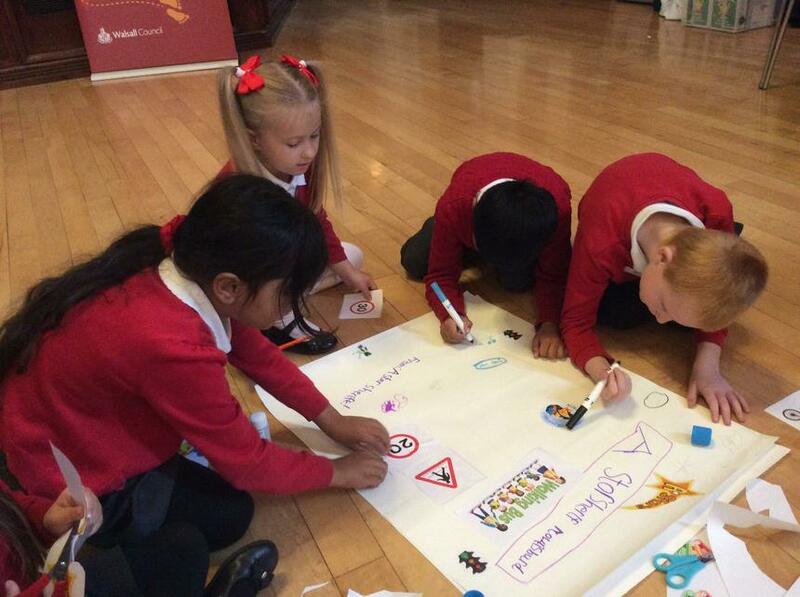 Please click on the below link for information on your childs physical and mental development for coping with the road, traffic and the environment.